You may feel that selling or buying a house is complex. Conveyancing doesn’t have to be complex. We’ll guide you through the process and keep you updated all throughout the way. If you’re looking for affordable conveyancing – but premium service – you’ve come to the right place. A & S Mobile Lawyers represent individuals and corporate clients. 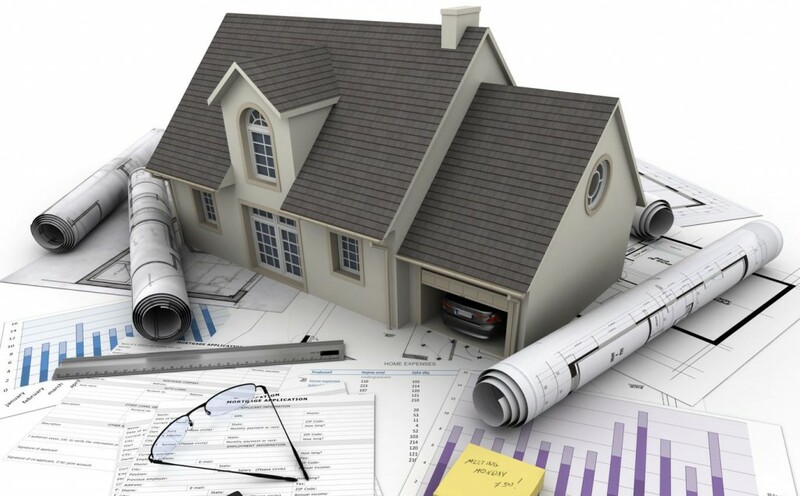 Our clients include first home buyers, commercial investors, property developers for residential, commercial and retail subdivisions, real estate agents, banks, mortgage brokers and surveyors. Contact us to find out more or to arrange a consultation with an experienced property lawyer or conveyancer.